This is our new Deluxe Travel Suit Cover made in heavy duty Oxford Nylon with twin stitching to make a really strong & robust cover. 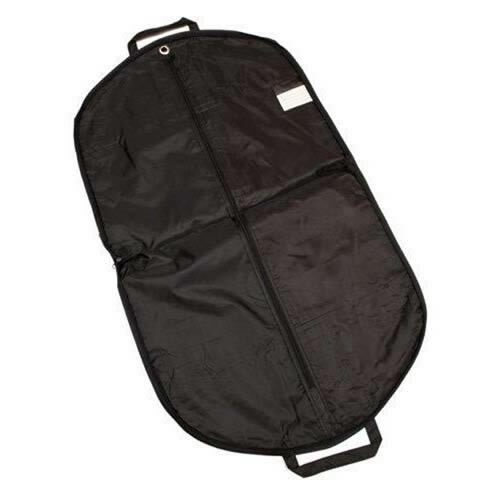 The travel suit holder has a generous gusset to hold up to two suits. The design also features a large zipped compartment on the outside of the cover to hold shirts & / or accessories. 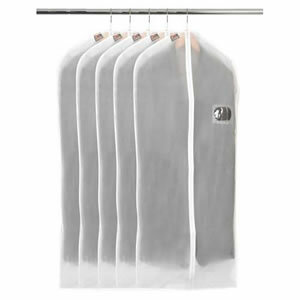 There is a clear pocket to hold a business card / name & address details. 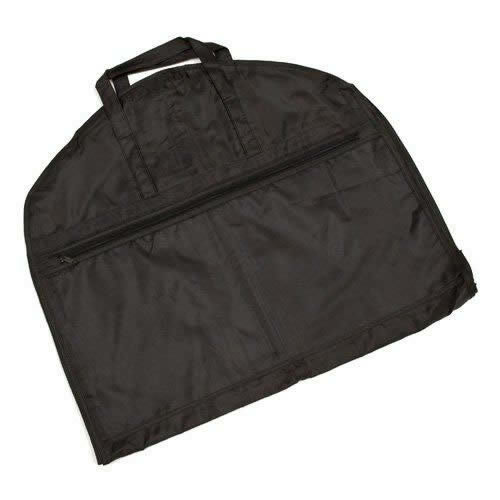 The carrier has two strong reinforced carry handles & a metal grommet for hanging. 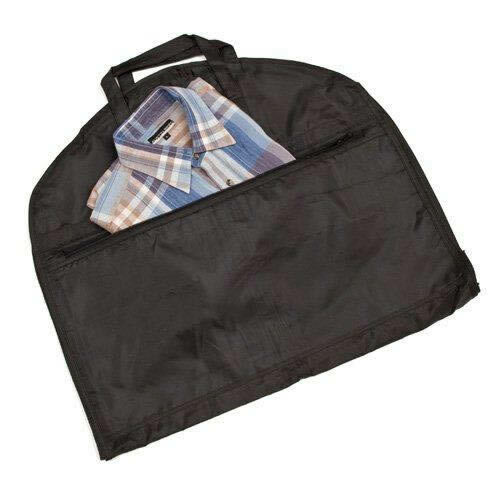 This Suit Carrier is larger than most & is ideal for weekend travel & for carrying on to the plane.